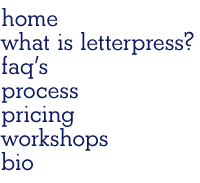 Passepartout Press: Modern Calligraphy Workshops! 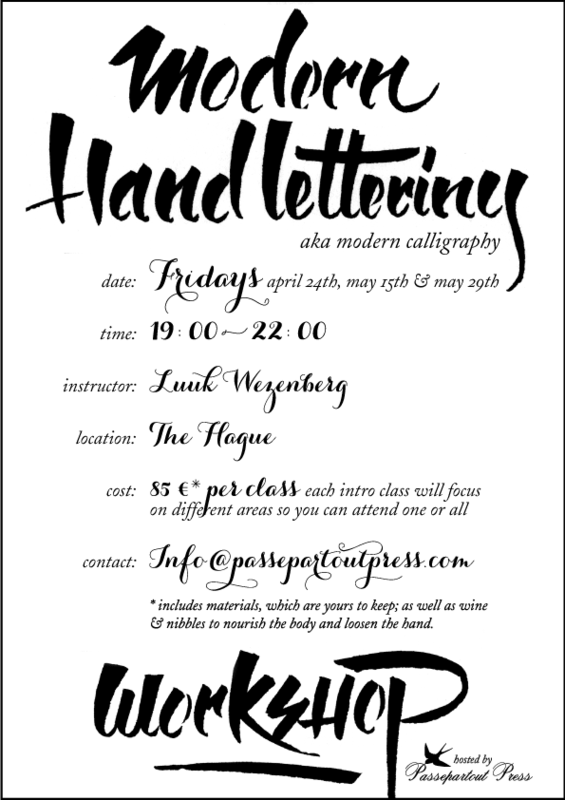 Join us for an evening of wine sipping and calligraphy learning! Contact us for more info or to reserve your seat!